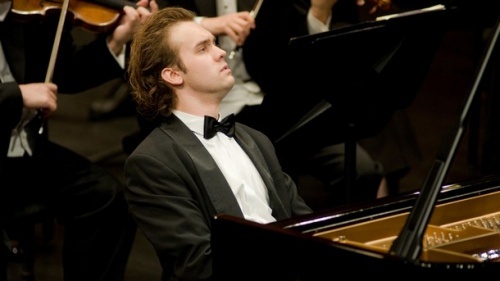 Bulgarian piano player Evgeni Bozhanov has won the second price in the renown Queen Elizabeth Music Contest in Belgium. The 26-year-old Bulgarian came in second after 23-year-old Russian Denis Kozhukhin, and was followed by Hannes Minnaar, 25, from the Netherlands. The 2010 edition of the Queen Elizabeth Music Competition was for young piano players. Six of the total of twelve finalists in the competition received awards. According to Belgian music critics, cited by BTA, the winners of the contest are of no surprise as either the Bulgarian, or the Russian were expected to grab the first prize after their wonderful performances.